Masai Mara Lodges and Camps offer a perfect getaway into the wilderness to relax and unwind. Masai Mara Game Reserve and its surrounding conservancies and environs are one of the most popular attractions in Kenya. 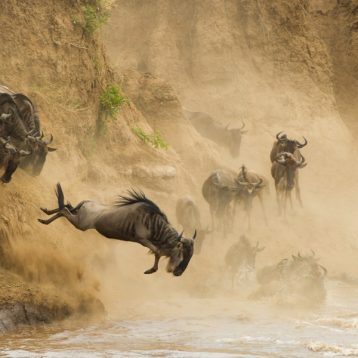 This is where the seventh wonder of the world takes place, wildebeest Migration from Serengeti, Tanzania to Kenya. The Game reserve and Conservancies have many accommodation options ranging from Luxury safari lodges and camps to budget campsites. We have selected a wide range of lodges and Camps within Masai Mara that will make your stay a comfortable and a memorable. Southern Valley Safaris offers discounted and competitive rates for accommodation within Masai Mara. Reserve or Book a choice of your lodge or Camp today on the wide selection we have for you. If none of the listed offers meet your particular requirements, please contact us and we will get something that meets your requirements. 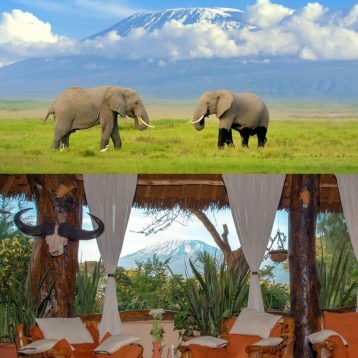 Searching for Masai Mara Honeymoon Safari Packages or Honeymoon safari destinations in kenya? Conference Packages, Team Building Packages or facilities, meeting area or events. Contact us Today. For an incomparable safari wedding and honeymoon Packages in the Masai Mara Game Reserve Contact us Today. 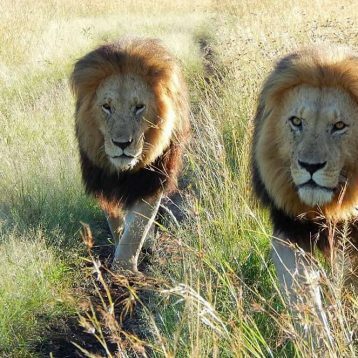 We have amazing offers on Masai Mara Honeymoon Tours for you. 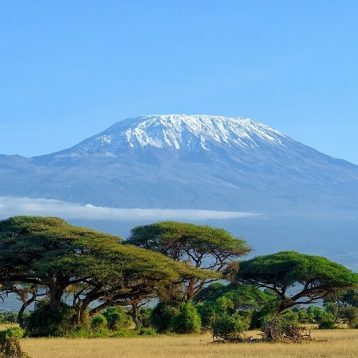 Planning to have your honeymoon in Kenya? Contact us Today.